Adding a conservatory to your property is the simplest way to create additional living space for your home in Essex and Middlesex. Recognising that a conservatory is a major investment, we go out of our way to ensure you’re happy, content and comfortable every step of the way. What’s more, we all our staff share this important ethos. Complete customer satisfaction is our number one goal. 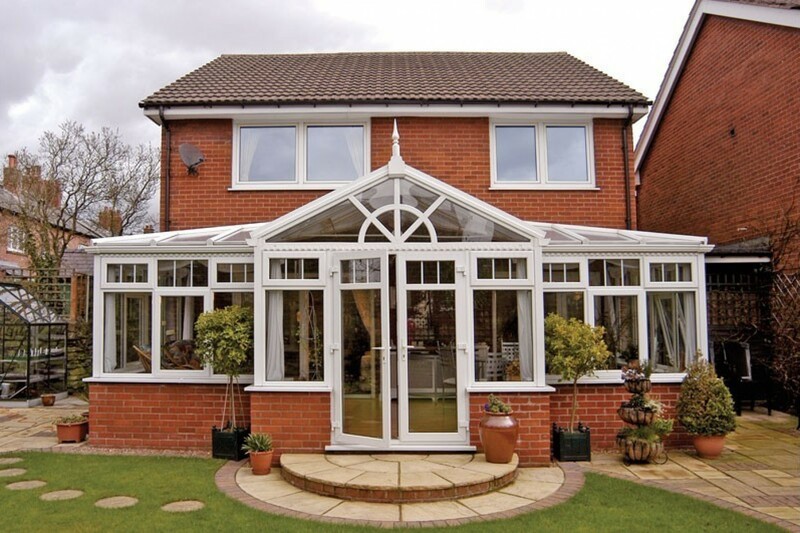 With any of our conservatories, the service doesn’t end with the structure. The installers will also guide you on a range of related technical issues such as drainage, ventilation, heating and electricity supply. From the outset, our aim is to help you create a complete room – fully prepared and ready for use. A room that will offer you many years of lasting enjoyment. One of the most popular styles of conservatory is the Victorian conservatory. It is highly versatile and suits practically any property type. The Victorian conservatory style includes a bay front, a steeply pitched roof and ornate ridge details. Consisting of 3 facets, the curved design with 3 main windows lets in plenty of natural light. For slightly larger properties with more space outside, 5 facets are also available incorporating a bay frontage and 5 main windows. 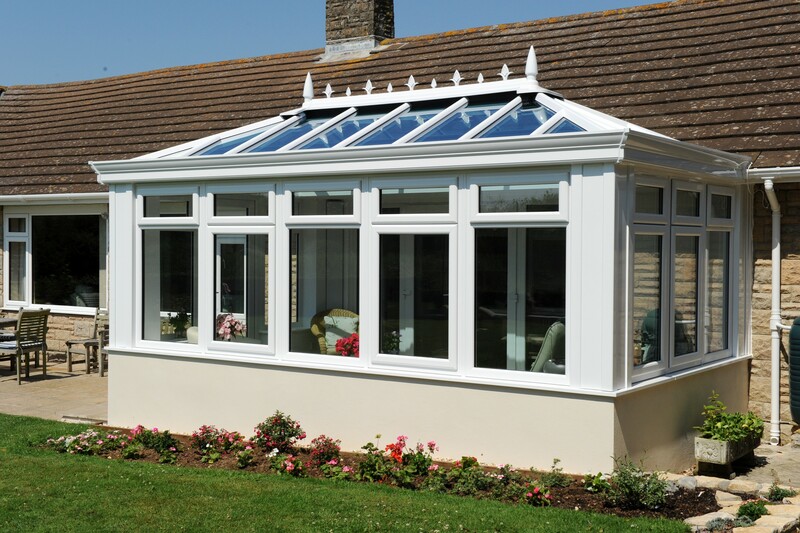 This beautiful, traditional looking conservatory will complement both old and new properties with its classic charm. 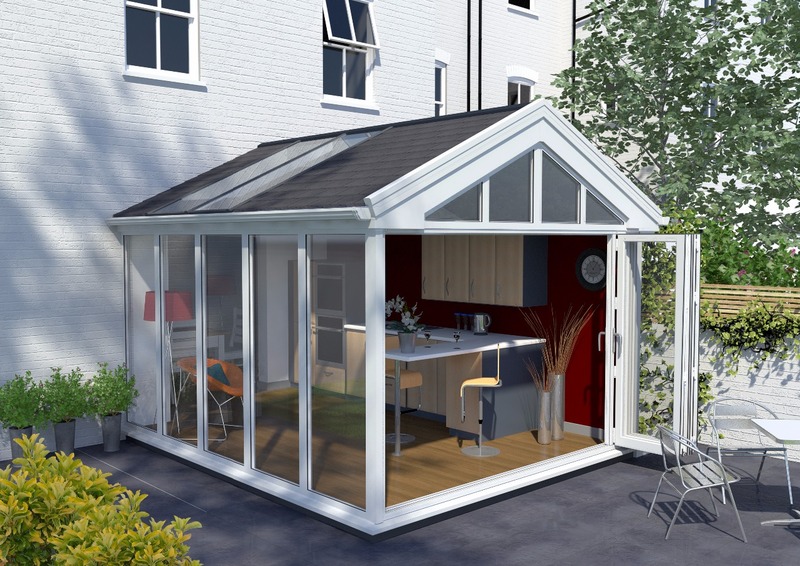 The traditional lean-to, with its refreshingly clean lines, is the easiest way to achieve the conservatory dream. A highly cost effective conservatory option that adds value to any home. With its clean lines and appearance this style is still a very popular choice today. Classically the lean-to conservatory has a low-pitched roof which makes it ideally suited to bungalows or houses restricted by height. Why not make your new lean-to conservatory unique with the addition of bi-folding doors, really opening out your living and garden space. Gable conservatories, also known as gable-end conservatories offer a real sense of grandeur to any home. Their design features include a high apex roof to allow plenty of natural light and a spacious feel, creating a grand and stunning impact both inside and out. A gable conservatory is square or rectangular in style, giving you maximum space to plan the interior. Why not include a rising sun detail for that personal touch. Gable conservatory styles have stylish front elevations with windows that extend right to the apex. Edwardian conservatories are very spacious in design and mirror the architecture of the Edwardian era. With clean square or rectangular lines, you will be able to make the most of the floor space, making an exceptional dining room or living room. This traditional looking option offers an ideal solution for homes with low eves. With liniar drainage from the roof and it’s refined, clean cut lines, this conservatory is easy to maintain. The Edwardian conservatory is functional and spacious, making a very attractive addition to any type of property. This is a luxurious model with a striking and individual design. The roof geometry allows for an airy, open ambience, while softening the architectural impact externally. The matching roof pitches give an effect of all round symmetry, both internally and between conservatory and house. The Georgian Hip is a stylish addition to any property, allowing maximum light in a refined space. The P-shaped conservatory is a style that’s ideal for larger, detached properties, combining a lean-to conservatory with a Victorian conservatory. These conservatories can either be three faceted or five faceted, creating a bespoke room. A very versatile option, the P-shaped conservatory extends in different directions creating a vast amount of space. 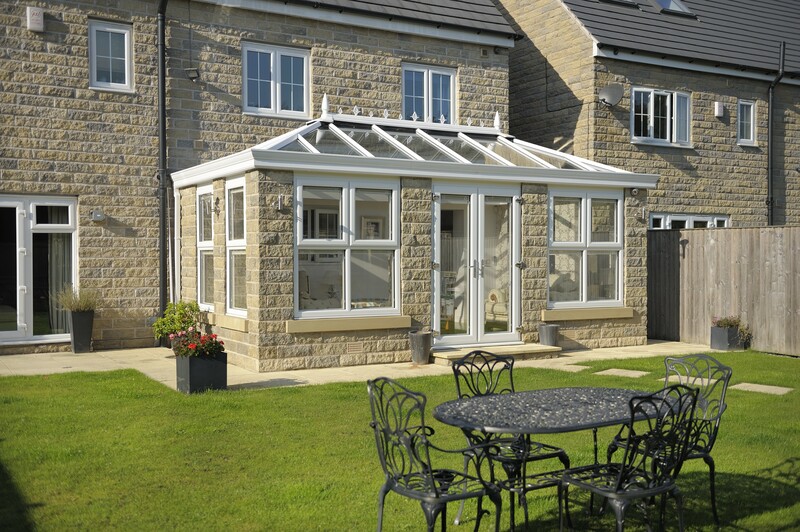 The T-shape conservatory style also works best on larger properties. It is a combination of Victorian, Edwardian or Gable styles, featuring a central projection. The T-shape conservatory is not only one of the most beautiful styles available, but also works well in just about any home. The T-shape conservatory is a very versatile style, allowing you to create two distinct living spaces within one room. With T-shape conservatories, the central part projects into the garden. This exaggerates the sense of bringing the garden into the home. You can also opt for a ‘porch effect’ thanks to the central projection. A lantern conservatory makes a fantastic statement of grandeur and elegance. Lantern conservatories are often chosen to house swimming pools, to complete orangeries or for very large conservatory designs. Whether your lantern conservatory comes in brick and stone or classic glass style, it never fails to conjure up the glories of opulent living from an altogether different age. Lantern conservatory styles feature a two-tier conservatory roof on different levels, creating a ‘wedding-cake’ effect. The two levels are separated by a row of windows that are highly stylish, making them an ideal choice for more period or stately homes, where relatively plain conservatories might not match the grandeur of the existing building. If you are interested in one of our conservatories, then get a quick quote today using our online quoting engine. All you need to do is choose the style you like and the size, then we’ll be in touch to provide you with a quote. Or, send us an email using our online contact form or give us a call on 01708 463526. We will be able to give you key details about our conservatories, and provide you with a quick quote. If you’re emailing us, we can give you a call back at a time that suits you.